pdf5 | ដើម្បី អ្នក និង ខ្ញុំ...To you and me...!!! 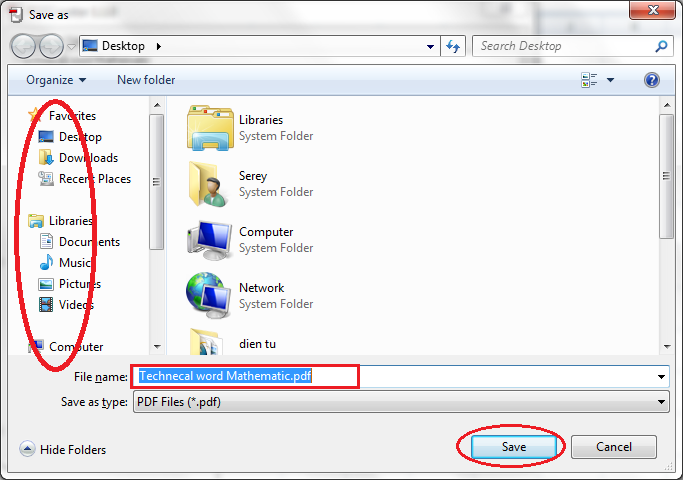 « Fast Way to make PDF file from Ms Word, Excel, and others..! !